California Cairn Rescue View other Cairns for adoption. 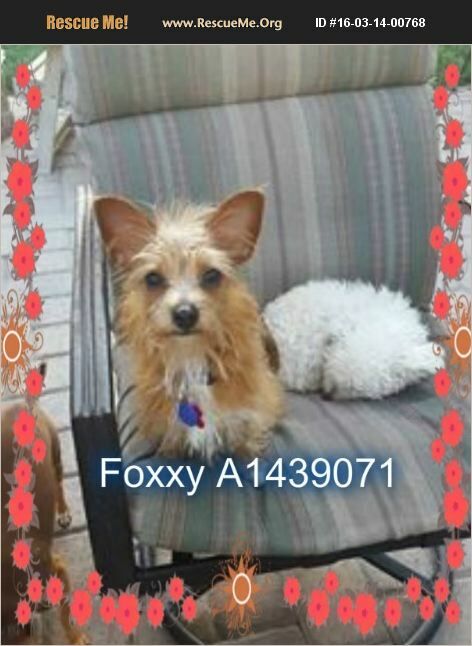 Foxxy is a wonderful 7lb F cairn terrier who gets along with other dogs and would do great in any living situation. She is sneaky and will be on your heels when going out the door so she needs someone who is able to keep an eye on her.